We are a leading Service Provider of cnc punching service, cnc turret punching services, punching service, copper cnc turret punching services, turret punching services and cnc metal bending service from New Delhi, India. 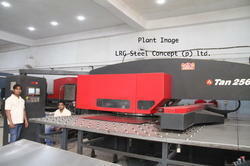 We have established ourselves as a distinguished company specialized in providing CNC Turret Punching Service. 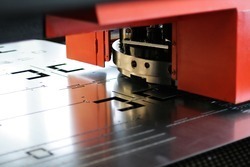 Our CNC Turret Punching services are executed in accordance with the client's specifications and following stringent guidelines that are prescribed by experienced professionals. We offer these services as per the requirement of clients under the guidance of skilled professionals. 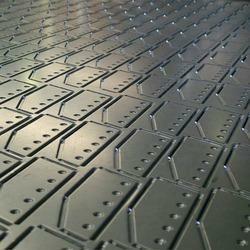 Our company is engaged in offering CNC Punching Services. 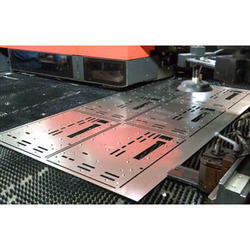 We are providing Copper CNC Turret Punching Services to our clients. 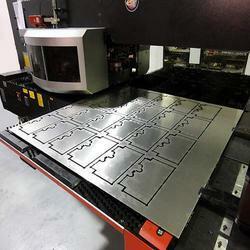 Our company is engaged in providing CNC punching services, we can cut Ms, SS, and Aluminium. 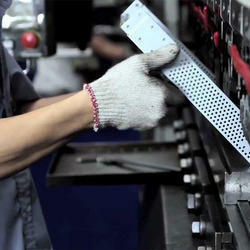 Leveraging on our quality oriented professionals, we are offering CNC Metal Bending Service.